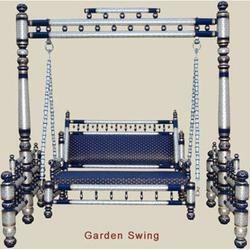 With the help of our expert professionals, we have been able to manufacture and export a quality assured range of Wooden Swings. 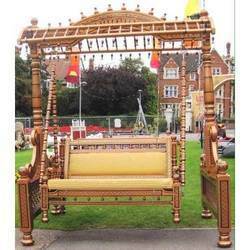 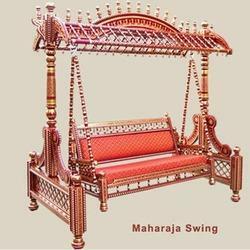 The natural wood is procured from the reliable vendors of the to design these swings in compliance with set industry standards and norms. 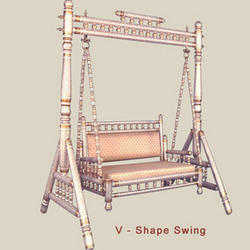 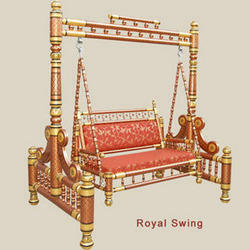 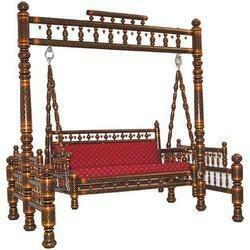 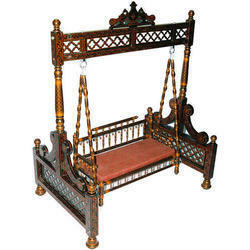 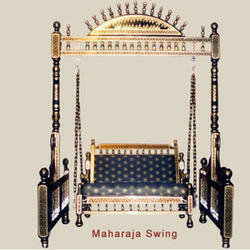 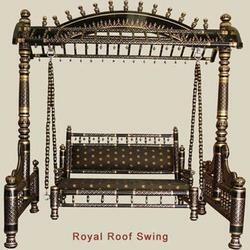 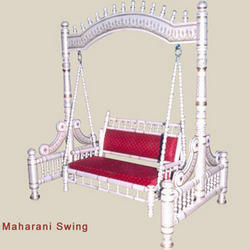 Moreover, these swings are tested on various parameters to ensure their longer life.